From the window of a high-rise city apartment, a little girl imagines a very different view and dreams of a very different life, but does it have to be just a dream? 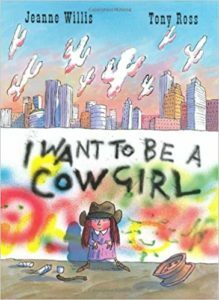 This book follows a young girl living in a hustling, bustling city who really just wants to be a cowgirl. She talks about the kind of girl she doesn’t want to be – a good girl, a girly girl, a school girl, a girl who likes to clean and cook. She wants to be a girl out in the wild west who adventures all day. 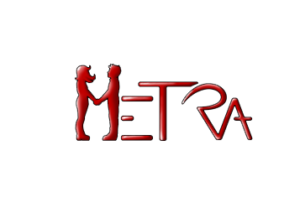 It contains three major themes: gender stereotypes, urban life, and imagination.